Location was great, and facilities provided were good. Location was good and the beds were nice and comfy. Maggie & Gino were very kind.we've been able to check in early. Location was awesome because it was close to everything. Location was excellent and apartment was spacious. 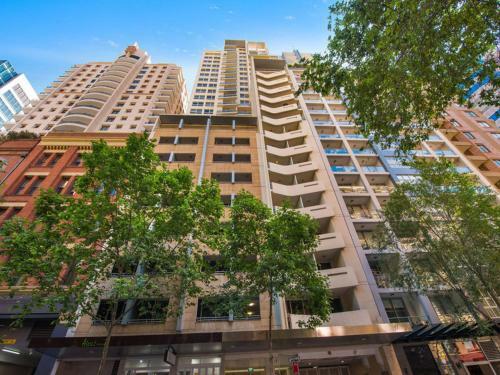 Overall well appointed and very close to convenient stores and Darling Harbour. Quiet and comfortable. 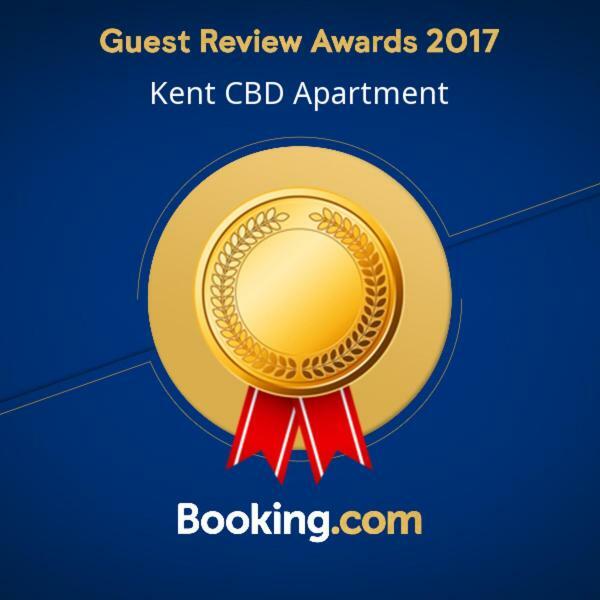 Lock in a great price for Kent CBD Apartment – rated 8.1 by recent guests! One of our top picks in Sydney.Located 1,950 feet from Darling Harbor, Sydney, this air-conditioned apartment features a balcony with views of Sydney Tower. 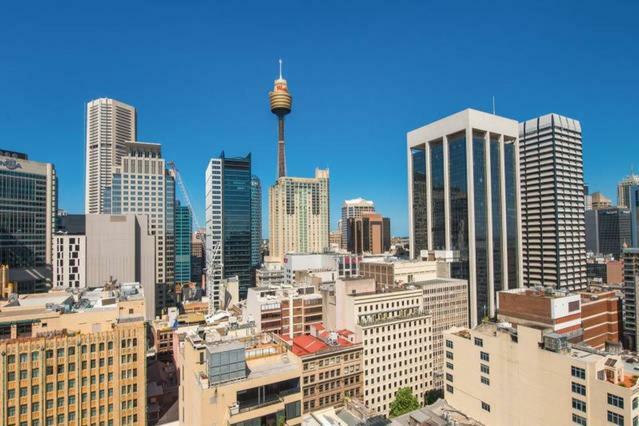 It is just 1,650 feet from the Queen Victoria Building, Wynyard and Town Hall Train Stations, 2,800 feet from Hyde Park, 0.7 mi from Circular Quay, 0.9 mi from Sydney Fish market and 1.3 mi from the Sydney Opera House. There is a seating area and a kitchen complete with a dishwasher, an oven and a microwave. A flat-screen TV is offered. Other facilities at Kent CBD Apartment include an indoor swimming pool, sauna and fitness center. Free WiFi and covered parking for 1 car is provided. Capitol Theater is 0.7 mi from Kent CBD Apartment, while Overseas Passenger Terminal is 0.8 mi from the property. The nearest airport is Sydney Airport, 5.9 mi from Kent CBD Apartment. When would you like to stay at Kent CBD Apartment? This apartment features 2 bedrooms and 2 bathrooms. There is a seating area and a kitchen with a microwave, washing machine and kitchen. Full laundry facilities and a flat-screen TV and DVD player are provided. Hi, this is Maggie and Gino. 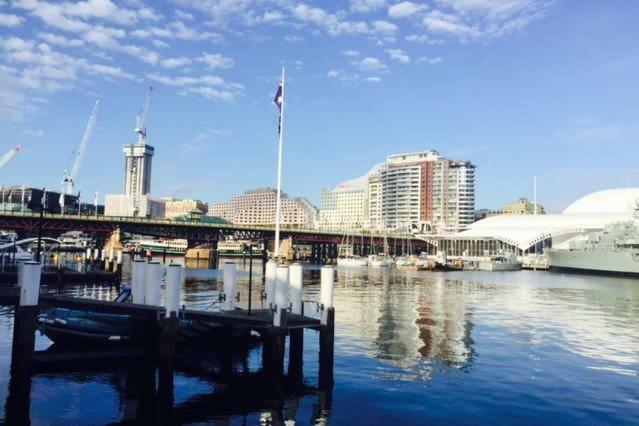 We are living in a beautiful city - Sydney with our two kids. When we traveled here years ago, we loved this city so much and decided to stay. At that time, there is no magic site to help booking efficiently. We suffered a bit to find a comfort, private and less expensive place to stay. Fortunately we can meet here now and we are more than happy to host you in our places for your short term stay. 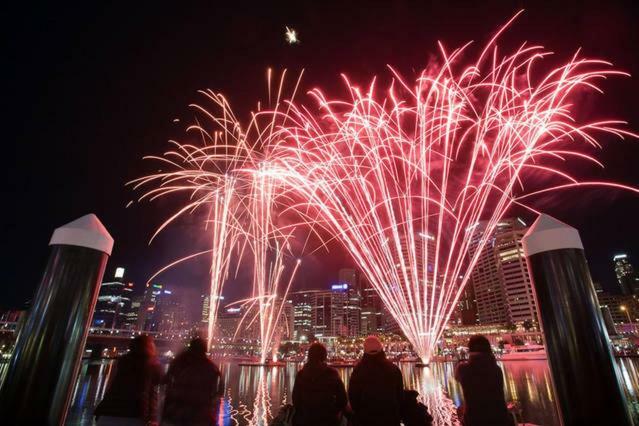 Hope this effort can be part of your wonderful memory in Sydney. 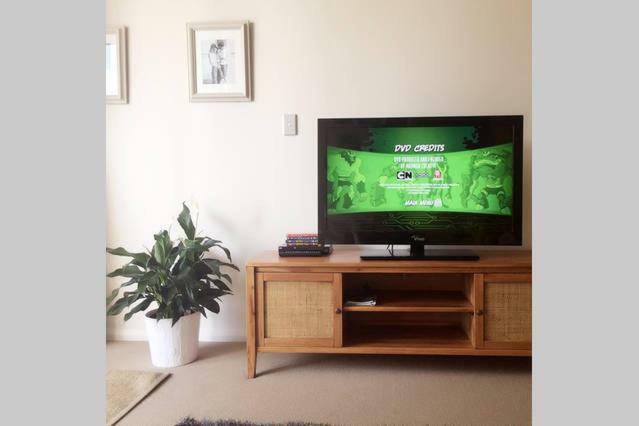 House Rules Kent CBD Apartment takes special requests – add in the next step! A AUD200 damage deposit is required on arrival (around USD141.85). This deposit will be fully refunded 7 days after check-out, as long as there isn't any damage to the property. Debit card Kent CBD Apartment accepts these cards and reserves the right to temporarily hold an amount prior to arrival. Kent CBD Apartment accepts these cards and reserves the right to temporarily hold an amount prior to arrival. A damage deposit of AUD 200 is required on arrival. That's about 141.85USD. This will be collected by credit card. You should be reimbursed within 7 days of check-out. Your deposit will be refunded in full by credit card, subject to an inspection of the property. Please inform Kent CBD Apartment of your expected arrival time in advance. You can use the Special Requests box when booking, or contact the property directly using the contact details in your confirmation. Needed a thorough clean, little things like mold in the bathroom, dryer stopped working because it was full of lint. Minor things to improve the apartment. The property was quite dirty. Carpets were very stained and dirty, tap in ensuite bathroom was very loose, grout dirty in bathrooms, inside bathroom cupboards was filthy with 1/2 used bottles of shampoo etc plus there was also 3 dry used cakes of soap . Lots of opened foods in the cupboards where the shelves were also very dirty. Overall for the amount of money paid and considering you pay extra money for cleaning it was very disappointing. 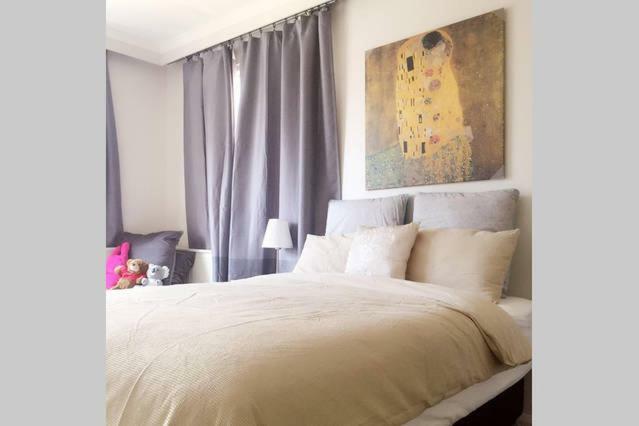 We were not aware that these apartments are privately owned therefore cannot request another room when you arrive and see the state of the apartment and as you pay in advance there would be no refund. Would not stay here again. The parking place, which is not at the same building with the apartment. Have to walk about 5 minute to the parking. Second bed in 1 room is a cot. Colleague had to sleep on the lounge. Would be useful to be offered a second key to access apartment, would have enjoyed having a clock/radio in the bedroom, additional dish clothes and sharp knife needed. Apartment would be A+ if it had a little refresh with paint and carpet. 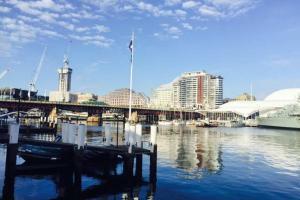 Great location, within walking distance to darling harbour and circular keys. 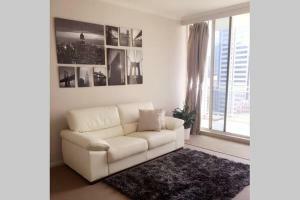 Apartment well appointed with beautiful comfy beds and extra heaters, great laundry/kitchen facilities .